An apprenticeship is a type of vocational education that usually combines practical training in a real workplace with classroom learning. 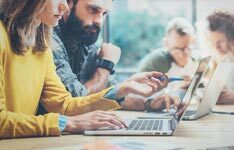 With the introduction of the Apprenticeship Levy and other funding support from the government, apprenticeships are becoming a popular way for UK employers to recruit, train and retain highly skilled new or existing staff. Most apprenticeships result in a qualification - and indeed continued employment - so many individuals are choosing to take apprenticeships as an alternative to higher or traditional education. 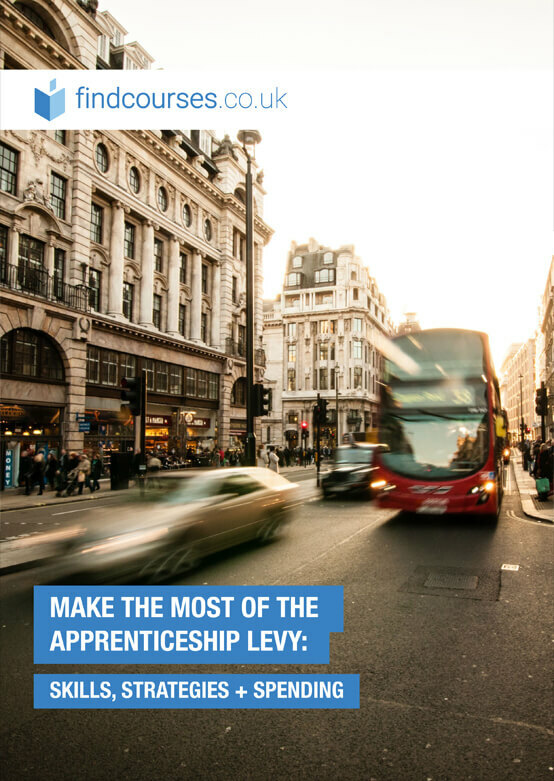 Despite all the benefits of apprenticeships - the regulations surrounding funding and the logistics of taking on an apprentice can sometimes be confusing. Post your apprenticeship questions in this forum thread and get advice from your peers as well as the findcourses.co.uk team. 3 apprenticeship tax ? 10/03/2017 George R. I'm confused about the new apprenticeship tax, do I have to start paying for more training for my apprentices?